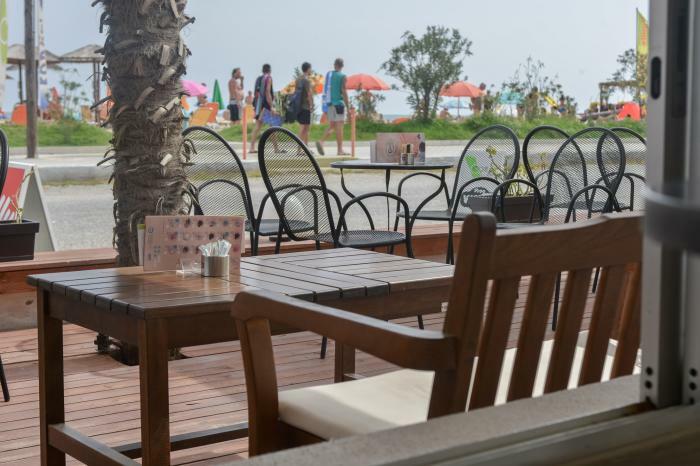 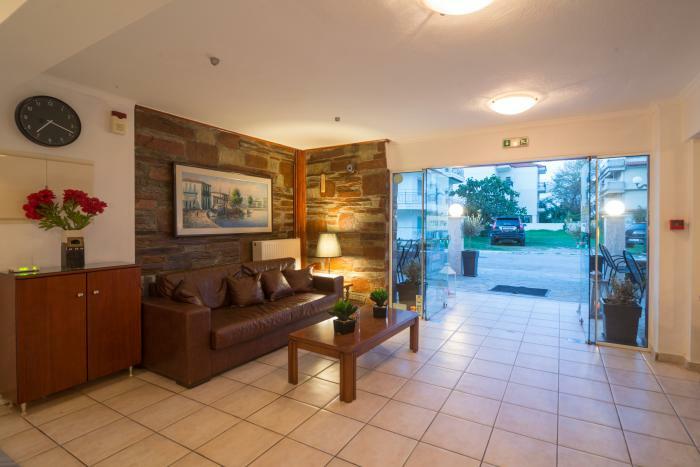 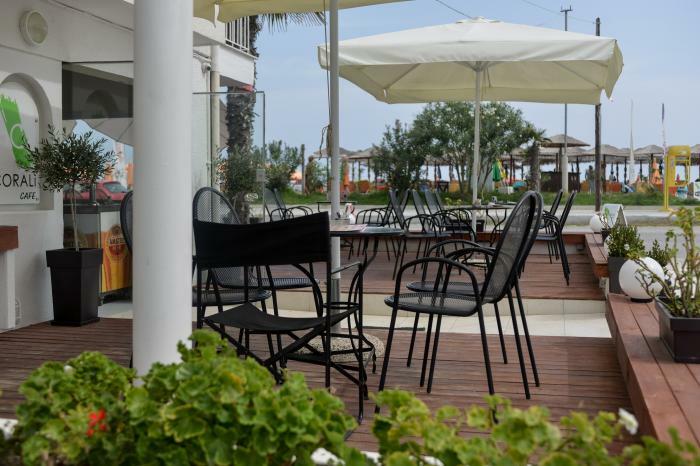 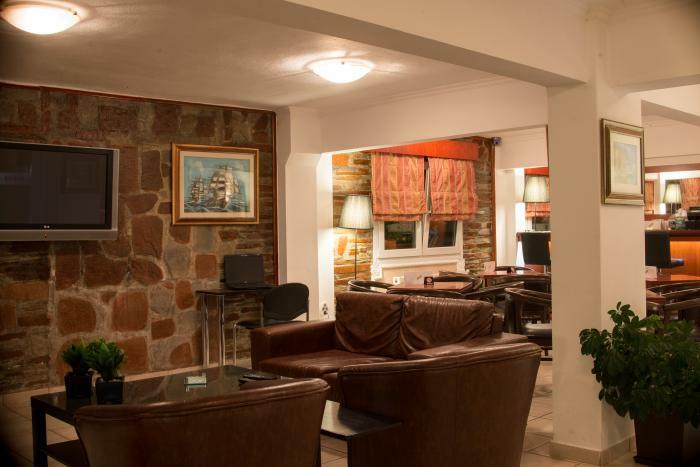 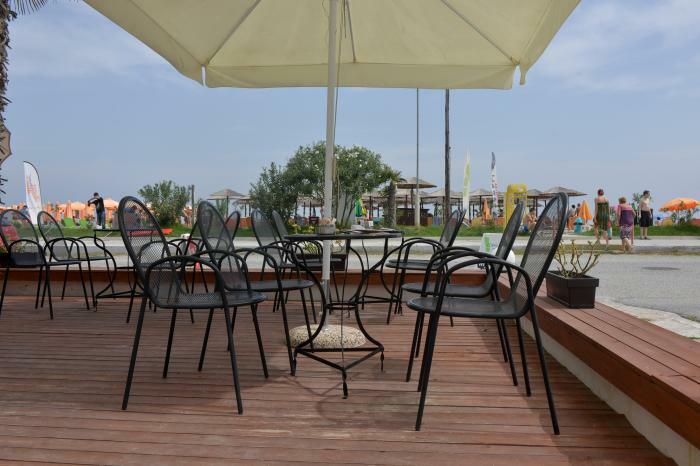 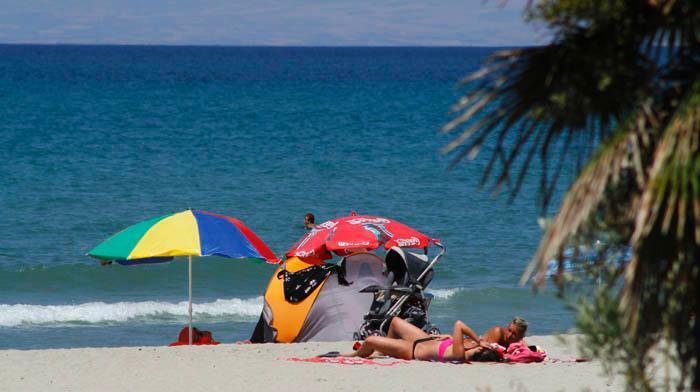 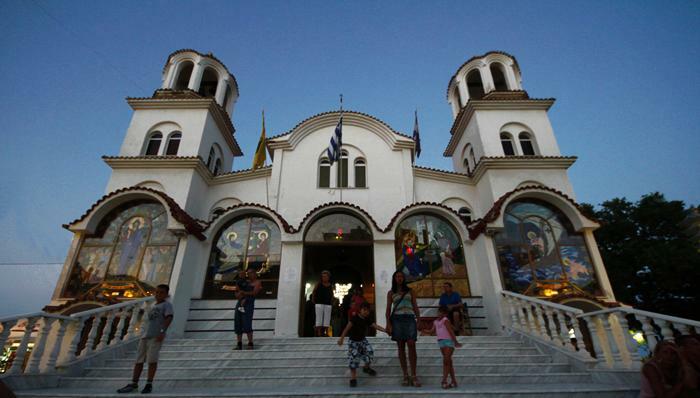 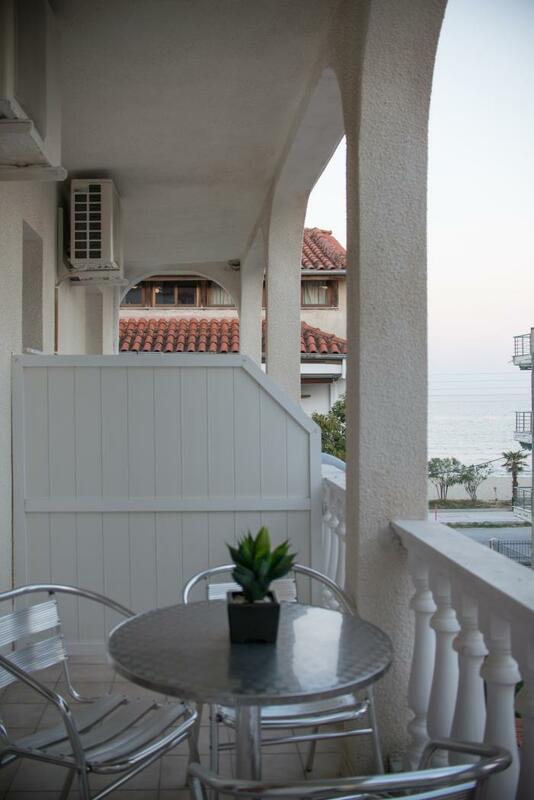 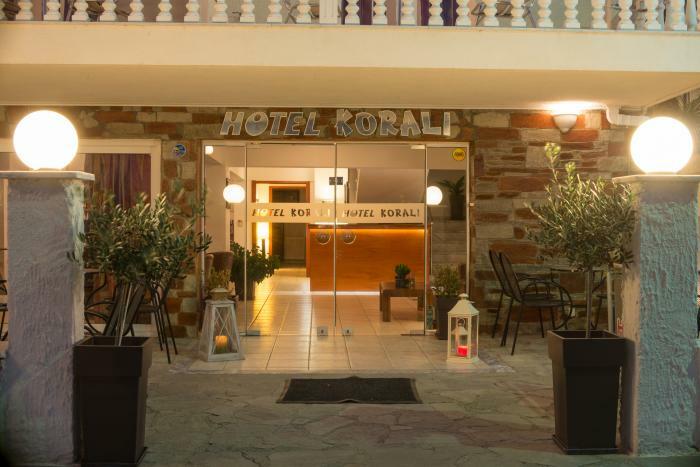 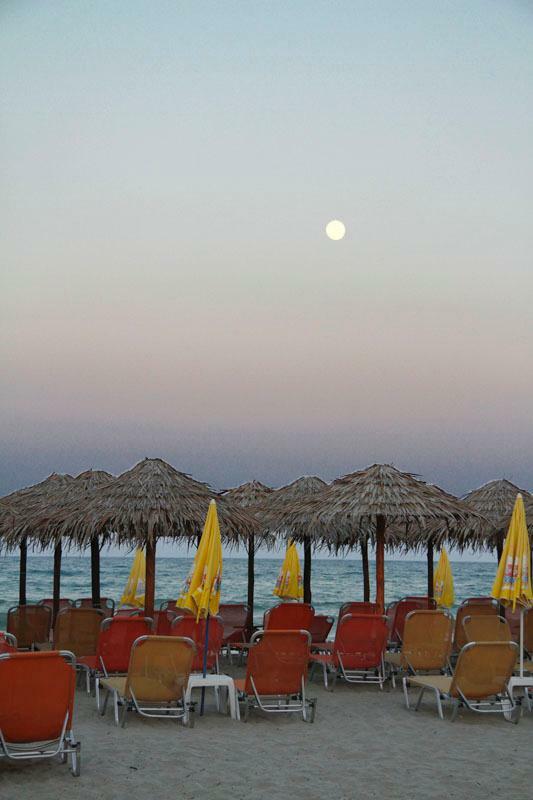 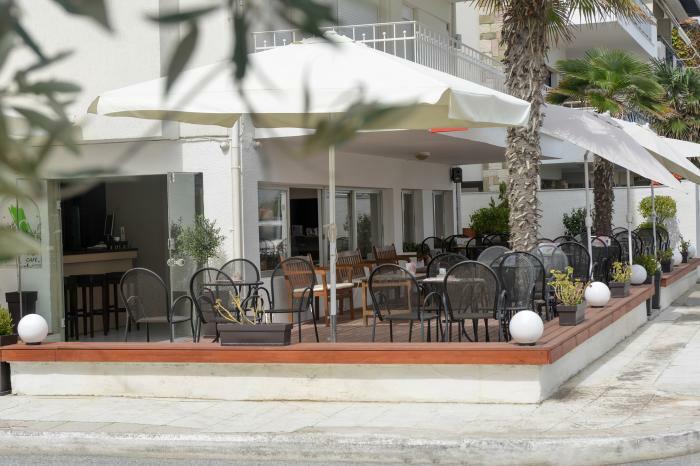 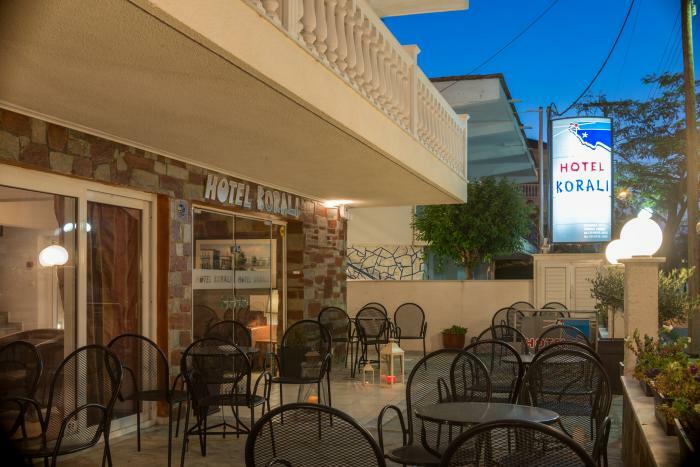 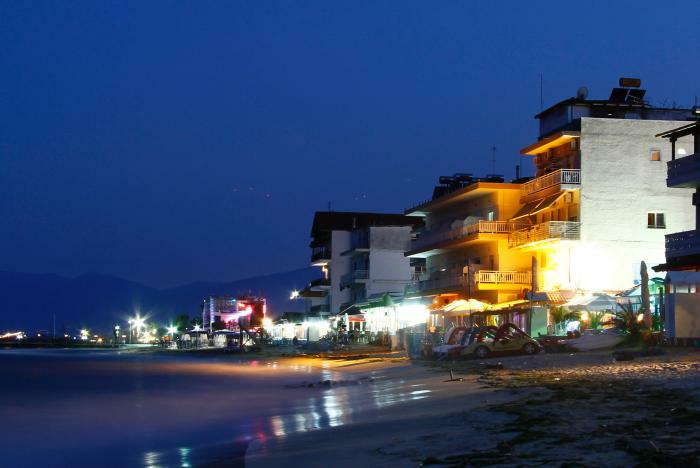 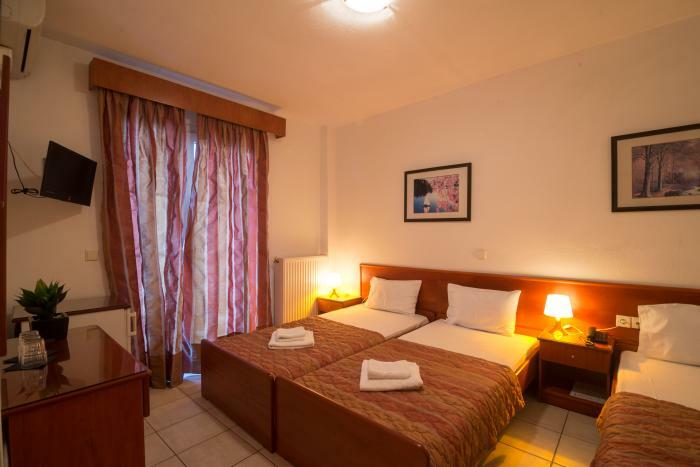 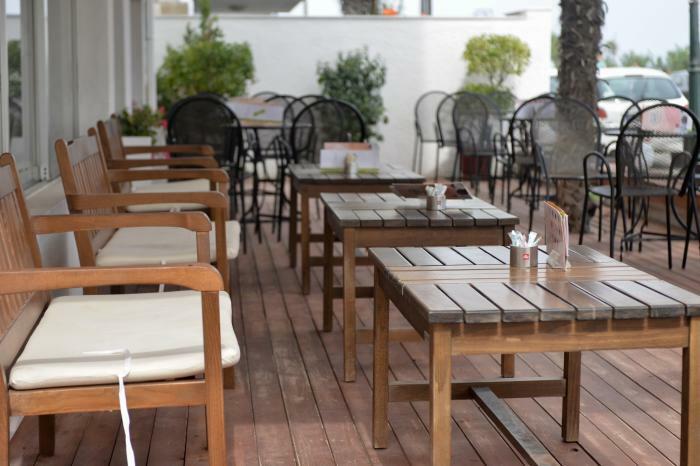 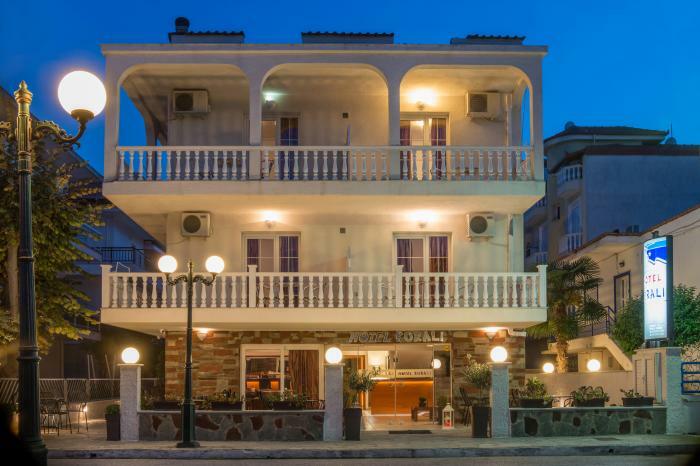 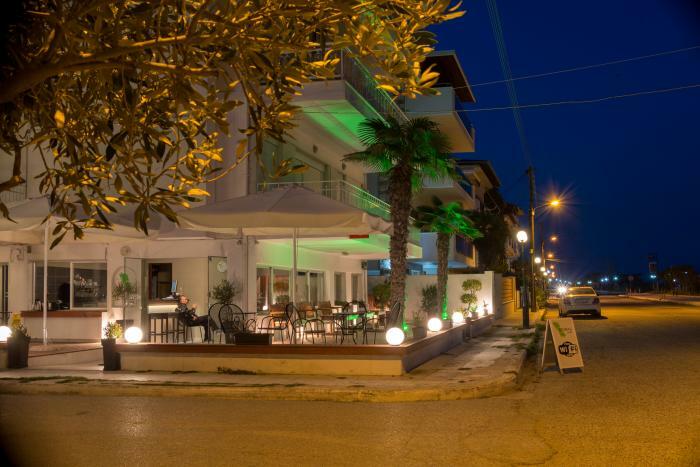 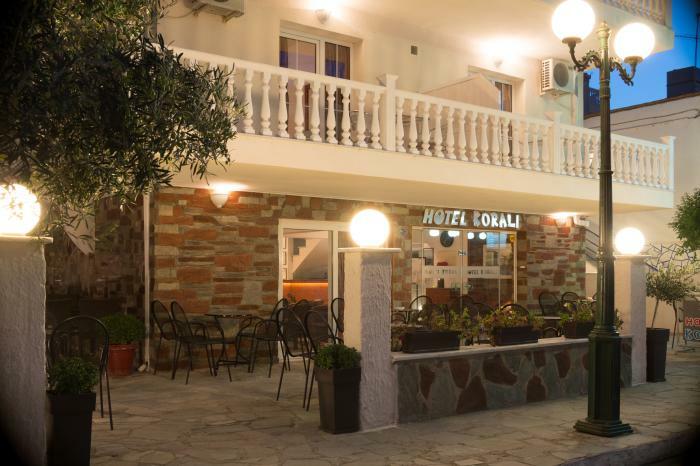 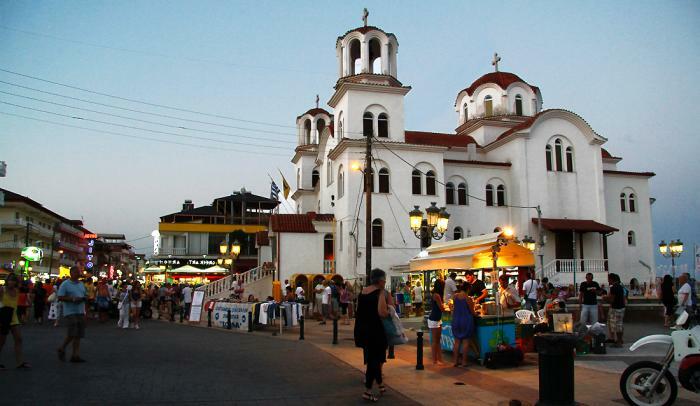 The Korali Hotel is just 20m from the beach at Katerini. 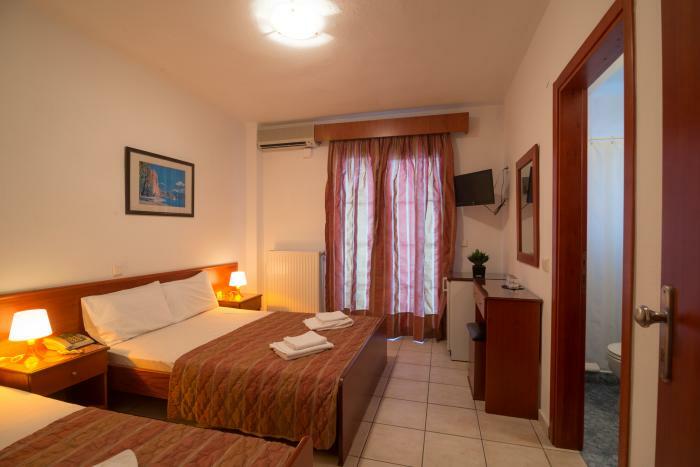 It is a family-run business, providing air-conditioned rooms with balconies. 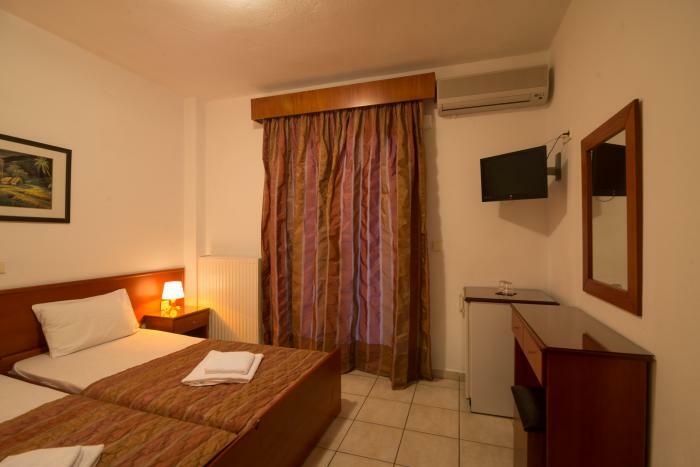 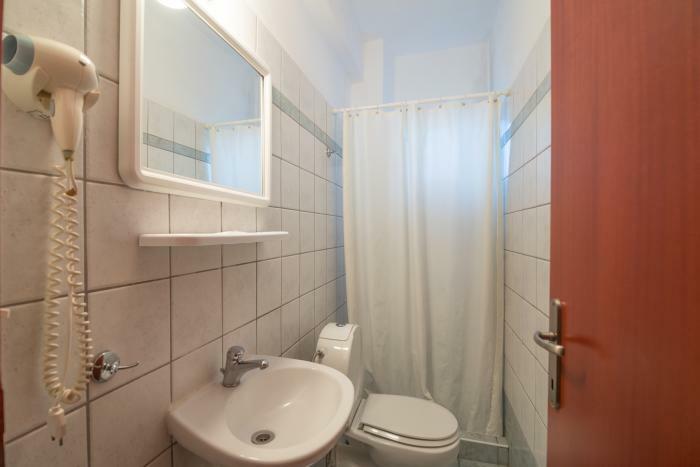 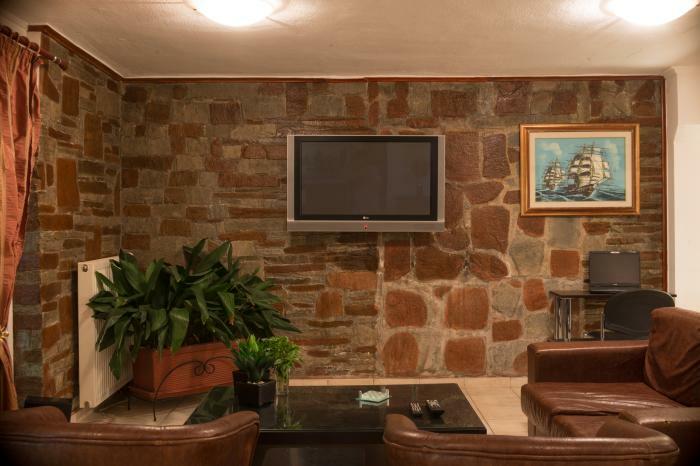 Apart from the usual amenities, the hotel has rooms for non-smokers and air conditioning. 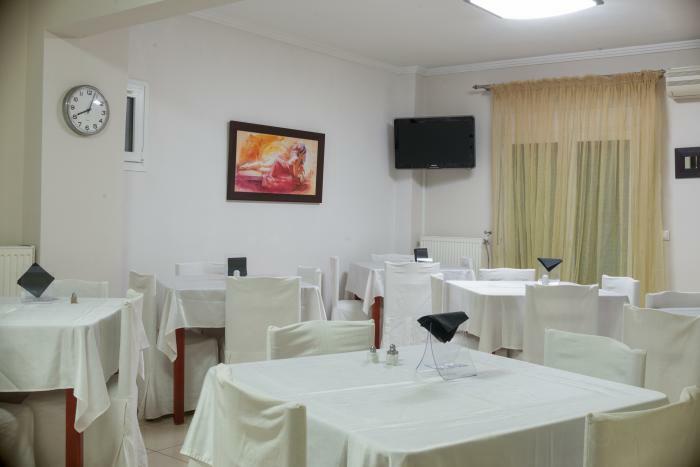 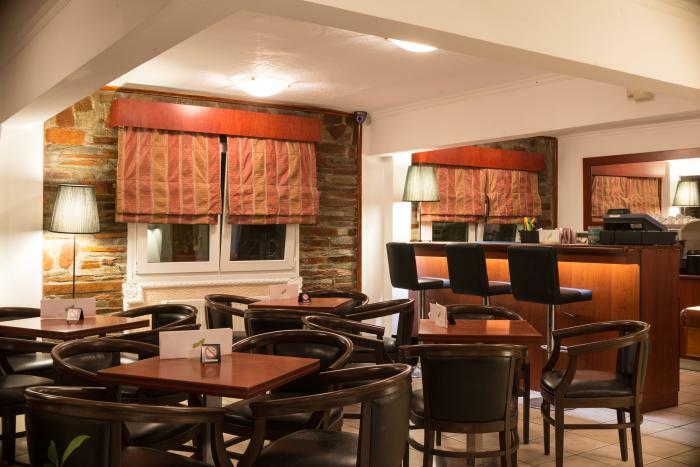 It also has 24-hour room service, a bar/beer house, restaurant, security boxes, guided tours and a business centre. 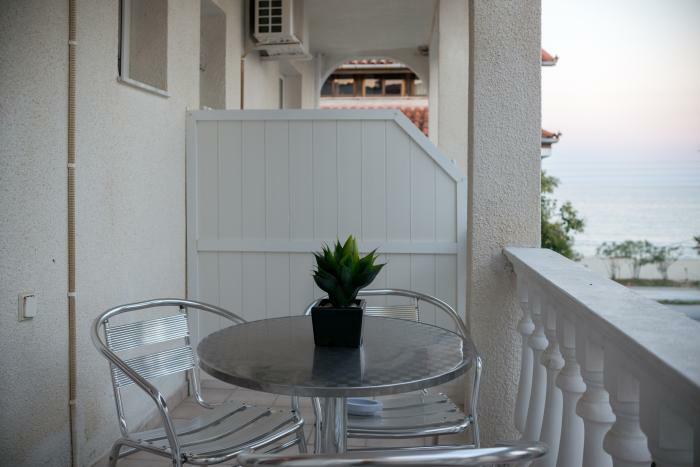 Visitors can enjoy various sporting and other activities, including gardening. 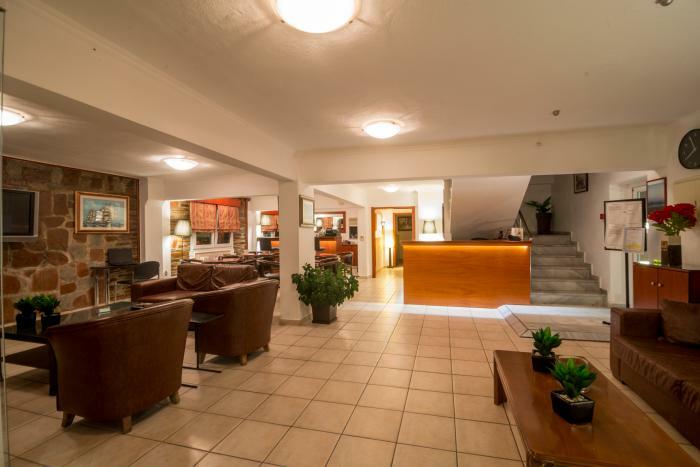 Visitors often return to stay at the hotel a second or third time, appreciating the many amenities and the friendly, helpful staff.